ContractWorks has been enhanced with three new customer-requested features to help save time and make it easier to view contracts and documents and keep track of important notifications. 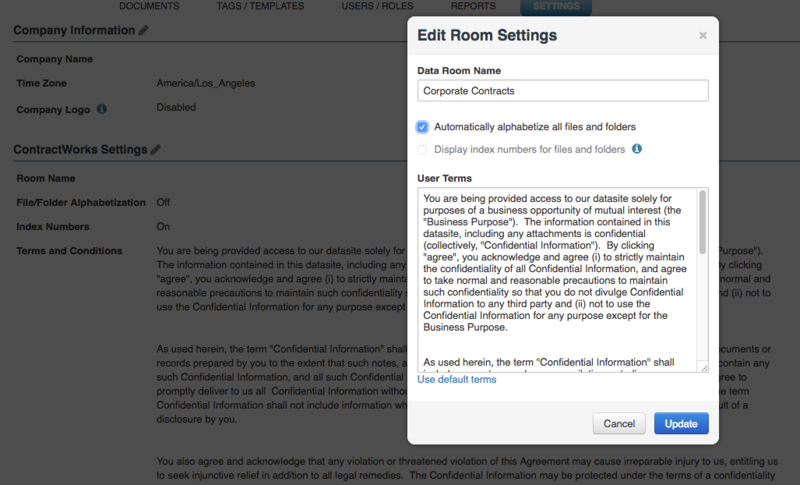 The first feature is the ability to archive the entire contract repository in one click. The second is the option to have all contracts and folders automatically alphabetized for quick, easy searching and viewing. And the third is a new calendar to view upcoming contract notifications for the next 12 months. Read on to learn more. 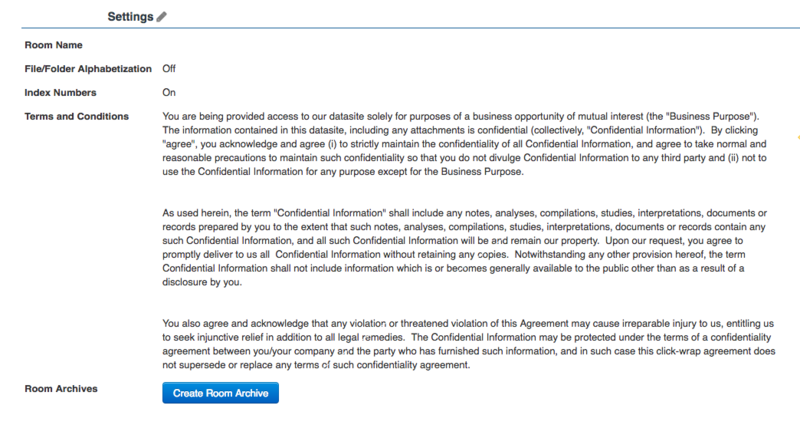 You can now archive and download your entire contract repository in one click, immediately at your convenience. We believe your data is your data and you should be able to have access to it at anytime. Note: this features is available to the administrator role only. Open a room or folder and at first glance, you can now see all your contracts and documents in alphabetical order with the new auto alphabetization feature. This feature makes it much easier to scroll down and find a folder, contract or document. Want to see all of your upcoming notifications for the entire week, month or year? Now you can with our new notifications calendar. View the contracts that will be included in the notification email with the color identifying the specific date tag associated with the notification. You can see the notification date tag and email recipient by hovering over a document name or you can go to its tag page by clicking on the name. Stay tuned for even more ContractWorks enhancements- and if you have any ideas for features you'd like to see, we'd love to hear from you. And if you are not currently a ContractWorks customer and are interested in learning more, request a demo here.